Exclusive: Finn Wolfhard on Carmen Sandiego, IT 2 & His Favorite Monsters! 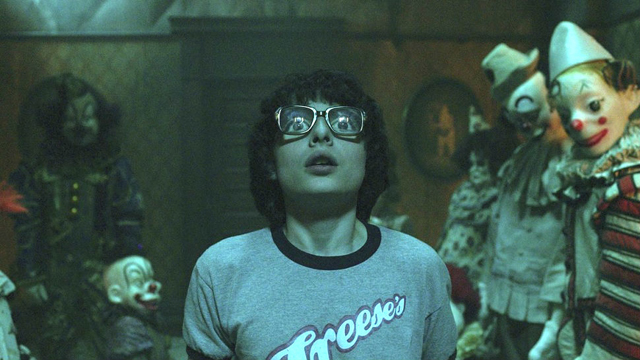 ComingSoon.net had the chance to ask young thesp Finn Wolfhard (Stranger Things, IT) some questions about his role in Netflix‘s animated Carmen Sandiego series, as well as IT: Chapter 2 and his favorite monsters! 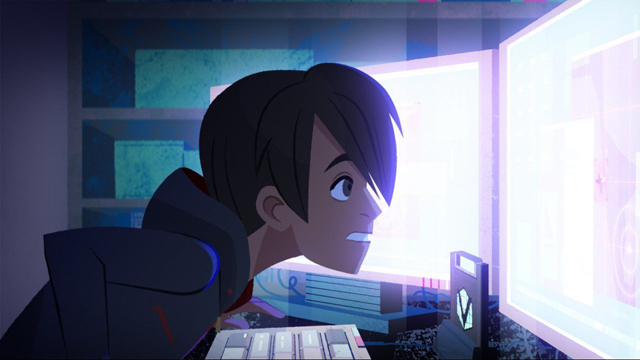 The Carmen Sandiego animated series premiered on Netflix January 18, starring Gina Rodriguez as the iconic character and Finn Wolfhard as Player. 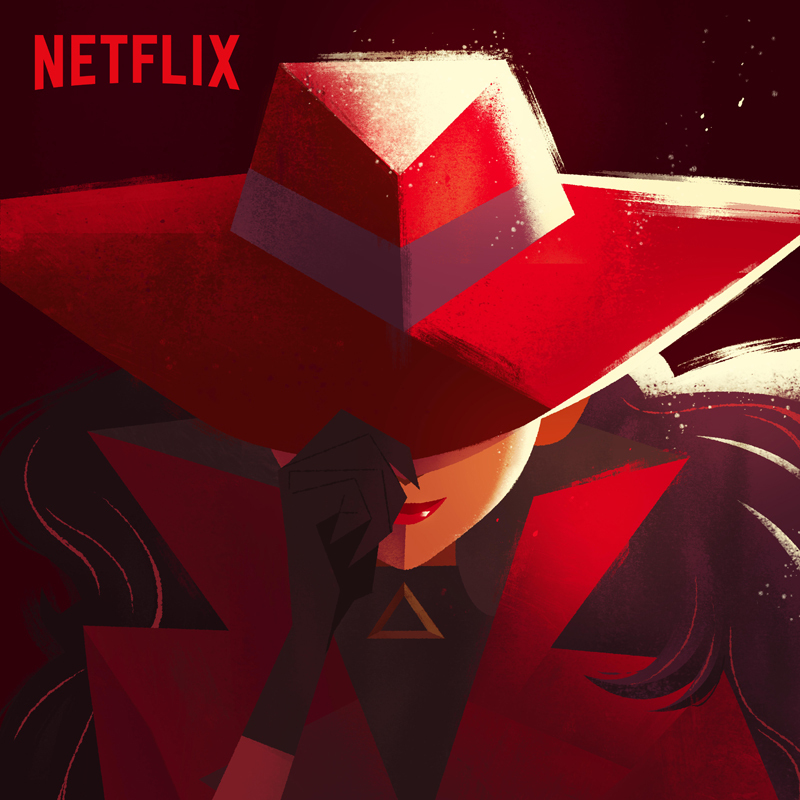 The new show doesn’t ask, “Where is Carmen Sandiego?” but instead, “Who is Carmen Sandiego?” as the series peeks into her past while featuring new international capers. Netflix acquired the film rights to the character in March and subsequently ordered a live-action film, with scripting duties falling to Game Night writer Mark Perez, and Jane the Virgin‘s Gina Rodriguez set to star in the titular role. The streaming service also ordered the aforementioned 20-episode animated series that also features Rodriguez voicing Sandiego, as well as Finn Wolfhard (Stranger Things) set to voice Sandiego’s chief accomplice and friend Player. ComingSoon.net: Were you aware of the computer game of Carmen Sandiego, which started in the 80’s, or was that before your time? 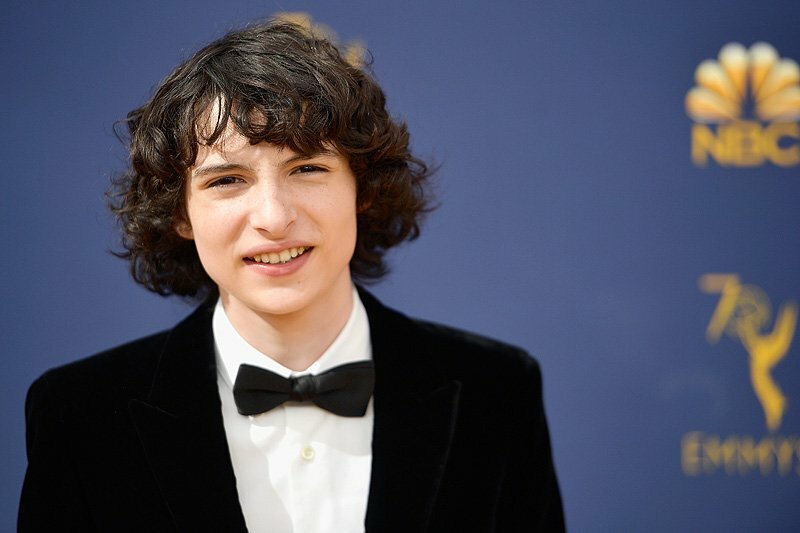 Finn Wolfhard: Way before my time, but I know about it now. CS: What do you like most about being Player, the “guy in the chair” for Carmen? Wolfhard: I don’t have to any “efforts”! I never have to pretend I am fighting or running because I literally am the “guy in the chair”. CS: Carmen obviously is this globetrotting master thief. What’s one country your “jealous” Carmen got to visit on the show? CS: This year you’ve really branched out into voice work, between “Carmen,” “Howard Lovecraft” and “Addams Family.” What is it about working in animation that appeals to you in a way that’s different than being in front of the camera? Wolfhard: Honestly, I don’t think there are a lot of differences, but maybe I’m doing it wrong. I love being in recording studios though, and other than doing ADR after something live action has been shot, I don’t get to be inside that much. CS: Obviously all three of those voice parts are different, but what do you do vocally to make each of those characters unique for you? Wolfhard: I try to keep my voice natural for each character, but the spirit and the cadence and breathing for each character is totally different. It’s those things that set each role apart from the others. CS: I was lucky enough to get to interview you when I visited the set of the first IT movie in Toronto back in 2016. I remember you saying that you hoped Bill Hader would play the older you. Now that that’s come to pass, was it everything you hoped for? Wolfhard: It was more than that. Our shooting days overlapped a bit, so we got to hang out for a few hours between set ups. I learned a lot from Bill; I still do. He’s really generous with his time and advice. He’s an all-around genuine person. CS: Lastly, I would be thrilled if you could tell our readers some of you favorite movie monsters? Clover – the monster from “Cloverfield,” because you don’t see it until the very end of the film. “Jaws” – just a classic. The aliens from “Attack the Block” – I thought they were some of the most unique and creative movie monsters I had ever seen. From the jet-black hair to the neon blue teeth. The xenomorph from “Alien”/”Aliens” – acid for blood? Chest bursting? Those teeth? Are you kidding me?? The post Exclusive: Finn Wolfhard on Carmen Sandiego, IT 2 & His Favorite Monsters! appeared first on ComingSoon.net.